The Onnar Extra Virgin Olive Oil is obtained from olives that grown in the municipality of Monemvasia which is located in Laconia a place in the southern part of Greece.Monemvasia has a long tradition in the cultivation and production of extra virgin olive oil.From the ancient years, Monemvasia was known as an ideal place for olives’ cultivation. Fruity flavour: It derives from olive press of fresh and unripe olives. The fresher the fruit, the more intense is this feature. Spicy: It is a positive determinant of quality. The feeling of it is a pleasant sense of chilly in the throat that lasts for a few seconds. Bitter: the presence of this characteristic depends on the variety and the ripeness of the fruit. Polyphenols: The Onnar Extra Virgin Olive Oil, has a high amount of Polyphenols which are natural antioxidants that protect the product and the consumers, since the more polyphenols the olive oil has both the more fresh it stays over time. Acidity: The Onnar extra virgin olive oil has acidity around 0.35% while the majority of other extra virgin olive oils have about 0,8%. This is due to the cultivation techniques applied by the producers in order to clean the fruit during its crop and its extraction method. Fruit cleanness: The modern techniques used in the production of the Onnar Extra Virgin Olive Oil , exclude the possibility of the product to be infected by ‘dacus’ and the possibility that the fruit is mouldy due to bad storage conditions. 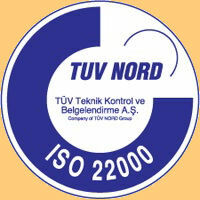 K 232 & K 270: These are two important indexes of quality. The lower K 232 & K 270 indexes the higher the quality. The desirable levels are <2,50 and <0,022 respectively. The Onnar Extra Virgin Olive Oil has values way below the admissible limits due to the cold extraction methods that are used in the production Moreover, the excellent storage conditions ensure the preservation of these values in low levels. Peroxides: The storage facilities of the product and its treatment until it reaches the consumer are very important for the protection from peroxides since they are increased explicitly due to contact with oxygen or air. The Onnar extra virgin olive oil has way below 20ml Eq , while the limit for extra virgin olive olive oil is 20m Eq. Another major indicator of quality is that all quality information i.e. peroxides, k270 k 232 are written in the product’s labels. 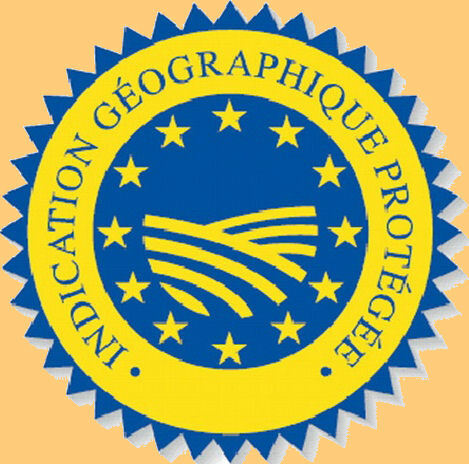 Moreover, the Lakonia PGI certificate, ensures that the Onnar Extra Virgin Olive Oil is produced and bottled in Lakonia and only in this place which guarantee the best and sustainable quality every time. 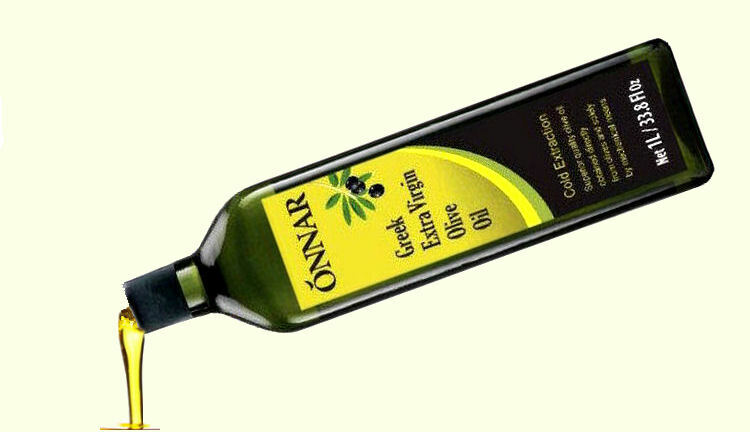 See an analytical chemical analysis of the Onnar Extra Virgin olive oil Click here. The velvet taste will surprise you!